Tasmanan native hens...the turbo chooks of the south. 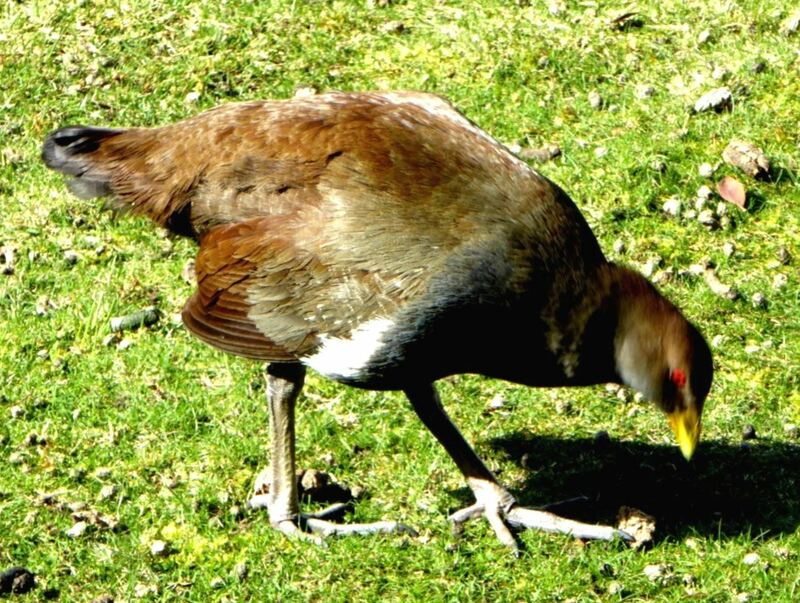 Tasmanian native hens were part of my 1950s rural childhood, but I must admit I gave them little thought. 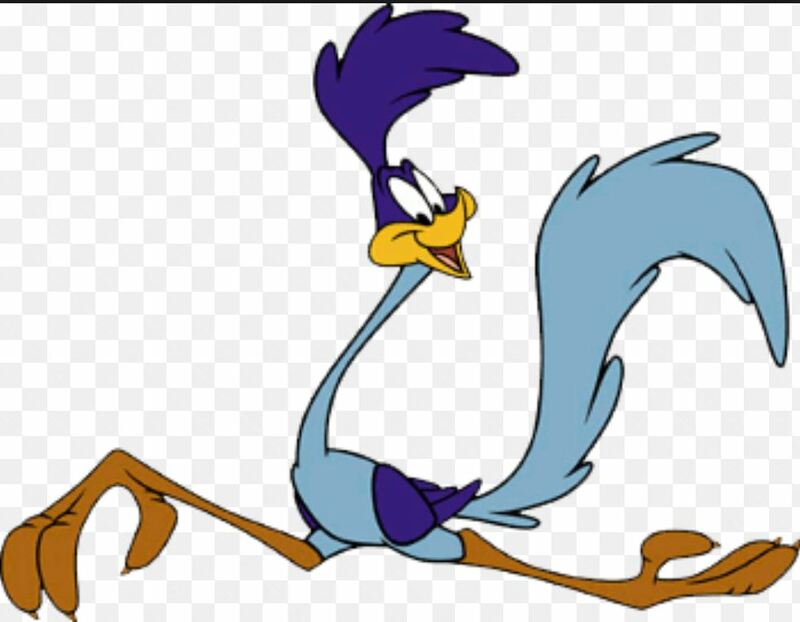 This may be because they would simply shoot across my vision like the cartoon character Roadrunner. They are flightless, but can motor along at up to 50 kilometres an hour. They like to live around streams and dams. They are known colloquially as ‘turbo-chooks’. Watch this YouTube video and you will understand why. It’s a humorous, but appropriate nickname, because they are distantly related to domestic chickens. Here is a delightful children’s book by author/illustrator Sonia Strong; great for a Christmas gift. It has a gentle environmental message. Wow, just look at those feet. I don’t remember my farmer father complaining of the hens as a pest, but it seems they were considered destructive vermin in earlier times. Judging from the article below it’s fortunate they did not become extinct, like the Tassie Tiger. One member remarked that these birds were 40 per cent worse than rabbits, and that they were becoming more daring. Rabbits would destroy short crops, but the birds attacked them when the crops were fully grown. It was not the amount of grain eaten that was the concern, but the damage done to the crops by the birds. Other members advocated concerted action by landholders, and organizing drives and poisoning. It was explained that in a nearby district, as the result of one afternoon’s drive, 500 birds had been shot. There were also egg hunts, with reports of hundreds of eggs being collected in an afternoon. It was further agreed by the Association that the native hens be placed on the unprotected list and proclaimed a pest, as had been done with rabbits. It is now considered that the hens do eat their share of grain and fruit, but were unfairly blamed for a lot of damage caused by other species. Now the native hens have a very interesting social structure. Half of a population are monogamous, and half are polygamous (a bit like humans). The polygamy works like this. There will be a group of 3-5 birds, with only one female. She mates with all the other males in that group. Hmmm….. The other interesting thing is that juvenile birds help in raising and protecting their siblings. Very sensible. My older sister would say that she did that. 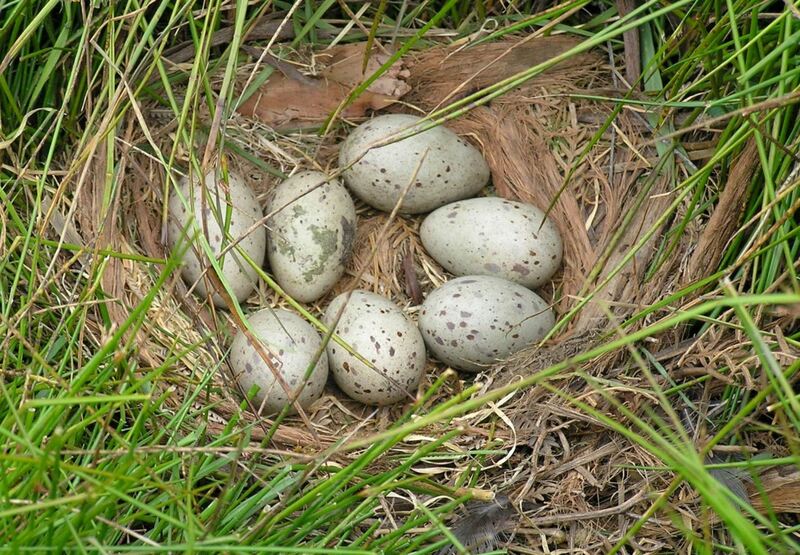 Their nests are located in long grass, so the eggs (4 to 9) are fairly vulnerable. Tasmanian devils are one of the main predators of both eggs, chicks and adult birds. Quolls, and large birds such as harriers and kookaburras also take the eggs and chicks. A fine clutch of eggs. When the chicks hatch they are cared for at night in rougher ‘nursery nests’. In this video recorded at night you can hear their rather discordant calls. The birds are only found in Tasmania. It is thought this is because the island state has no dingoes, which would have been a principal predator on the mainland. It is estimated to be about 4,700 years since they disappeared from the rest of Australia. 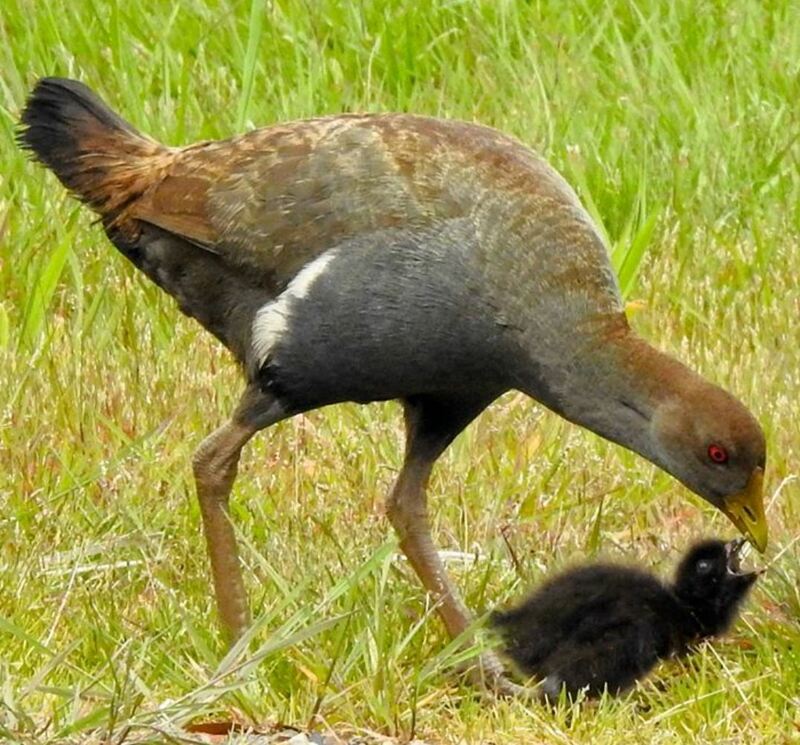 Tasmanian native hens are now protected. The biggest threat to their long term survival would be if foxes ever made their way to Tasmania. Have to admit I would be very sad if that happened. Foxes are lethal, and not only to our delightful ‘road runners’. UPDATE – After I posted this story and purely by accident, I came across a photo I had taken in the grounds of Hobart’s Mona Museum three years ago. Yes, it’s a bloomin’ native hen. Some might say it’s one of their better exhibits (only joking). native animals.My chooks are jet propelled when they flap their wings and run.